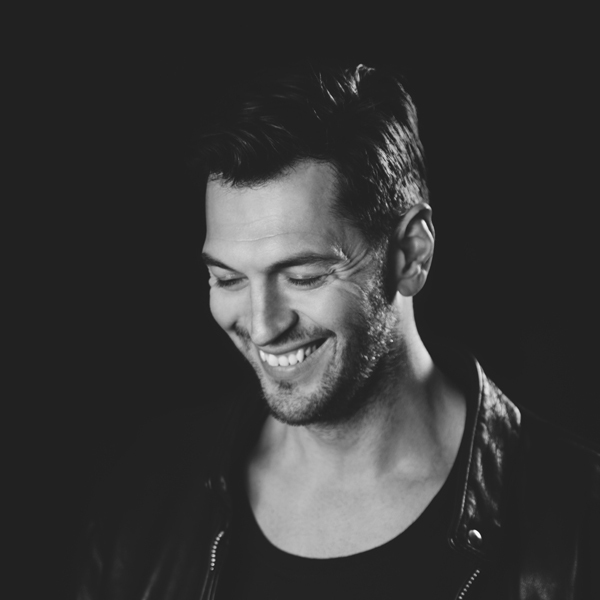 Anastasios Diolatzis is co-founder and music director of Reworks Festival, Greece’s most influential and longest running international festival. He is one of the most important figures of the contemporary electronic scene of Greece today. Co-founder/music director of NON, an artist collective that has helped so far to present more than 1000 artists in Greece. Diolatzis has also been a guest speaker on various conferences around the continent including European Lab in Paris & Lyon, Waves Vienna, Tallinn Music Week, Sonar+D, c/o pop to name a few.